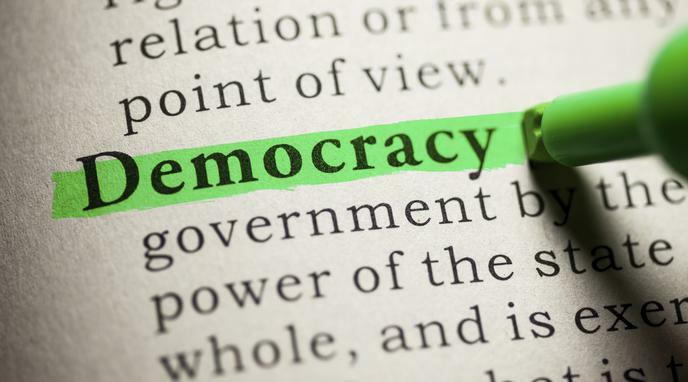 Democracy provides forums where voices of various sections of society can be heard and their concerns addressed appropriately. Deliberative democracy is dead. Political leaders decide for people and then buy people in through lies, deceit and fear.